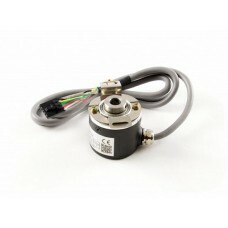 This is a small ball bearing construction, rotary encoder without index that goes up to 3000 rpm. .. 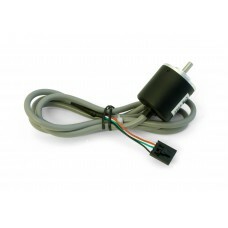 This compact, economical optical quadrature encoder can be attached to the 4mm rear shaft of a mot.. Note: The 3532_1 is the same as the 3532_0, except this revision has a 5-pin connector soldered to.. 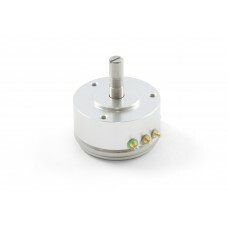 The WDA rotary potentiometer allows positional feedback for a rotating part in your application. I.. 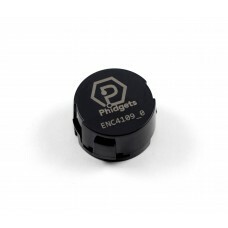 There are so many projects that require motor position control that Phidgets decided to make an in..